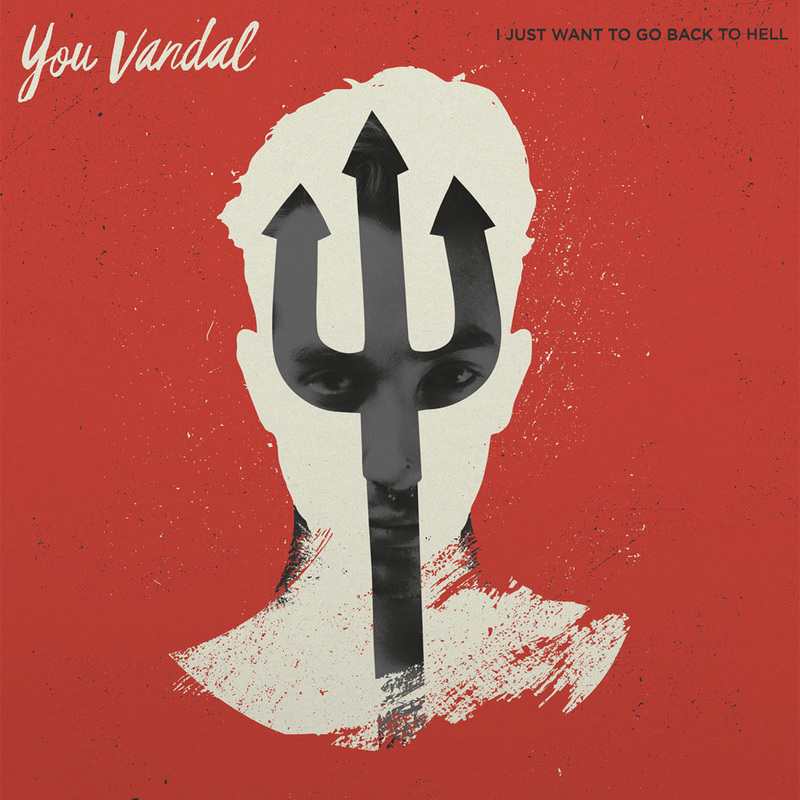 Following the announcement of their upcoming full length, You Vandal have announced a string of tour dates during the month of November. The tour will take them up and down the East Coast. You Vandal released their debut single, “Collapse“, last week on Idobi.com. The track will appear on their upcoming full length, I Just Want to Go Back to Hell which will be available on November 17th, 2017. You Vandal are a power-pop quartet from the swamps of Gainesville, FL. While Gainesville is typically known for its brand of gruff punk associated with No Idea Records, You Vandal takes the best parts of punk and pop-rock and delivers the antithesis; songs full of melodies, and well polished vocals begging you to sing-a-long. 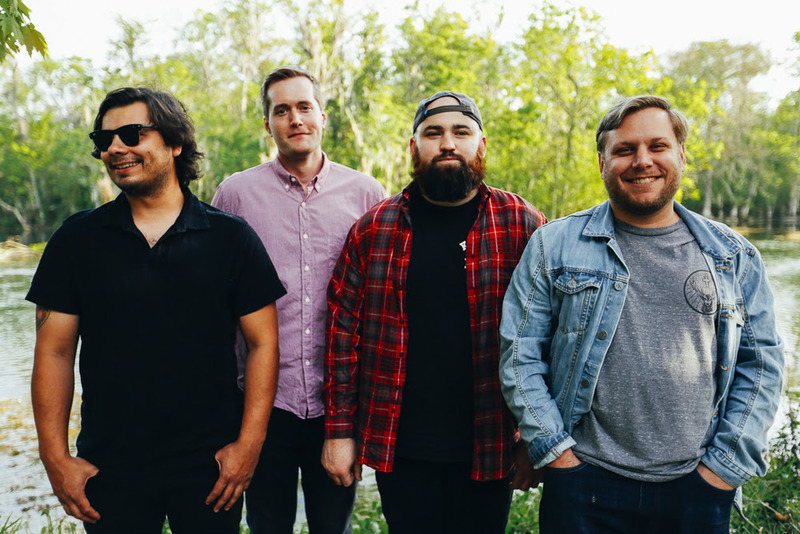 This band has more in common with New Found Glory than Hot Water Music, but also manage to stay clear of any cringe inducing clichés that come along with the pop-punk genre. Their sophomore release, I Just Want to Go Back to Hell, should have no problem earning a seat at the table with some of the classic albums that have surely influenced You Vandal. 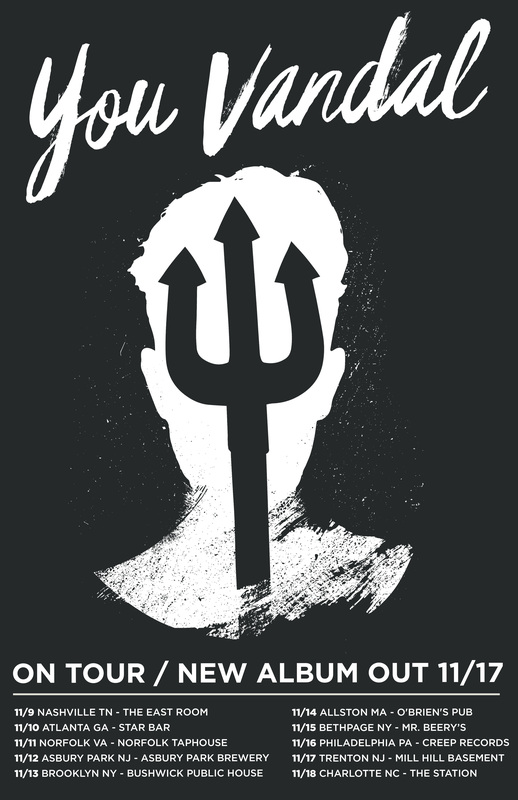 Be sure to keep an eye out for multiple US tours and festival appearances throughout the next year in support of I Just Want to Go Back to Hell. FFO: Saves the Day, All-American Rejects, and New Found Glory.